Global Travel Hungary pays special attention to provide high standard of comfort for its passengers. 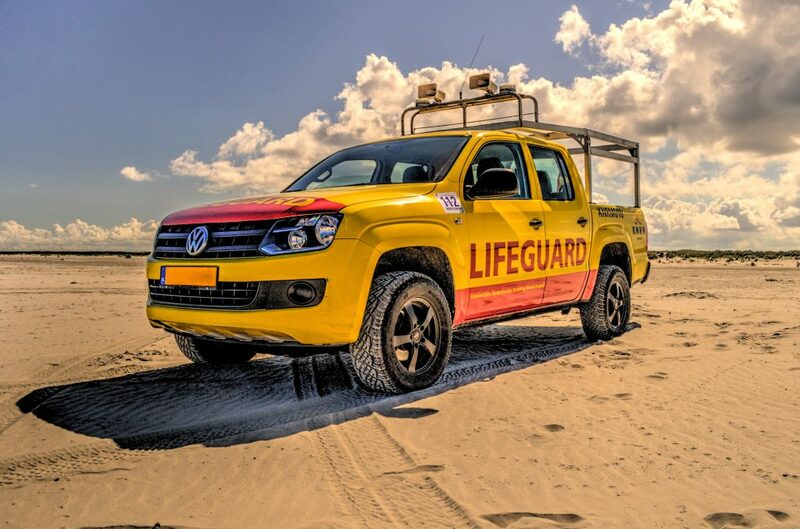 The GTH fleet is one of the newest in the market with an average of 2 years old vehicles that meet the strictest safety and technical requirements. 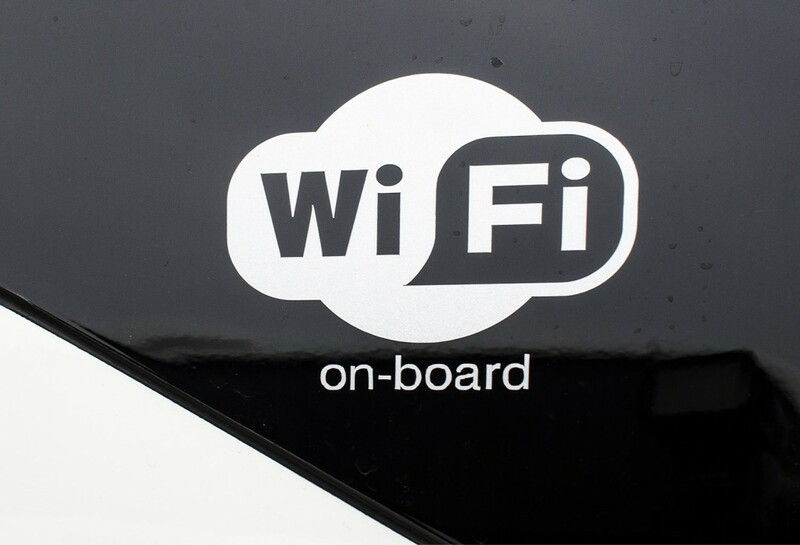 The fleet consists of VOLVO 9700, 9900, Neoplan, Setra, VW Minivan and Ford Transit buses. GTH motor coaches are constantly maintained and monitored. 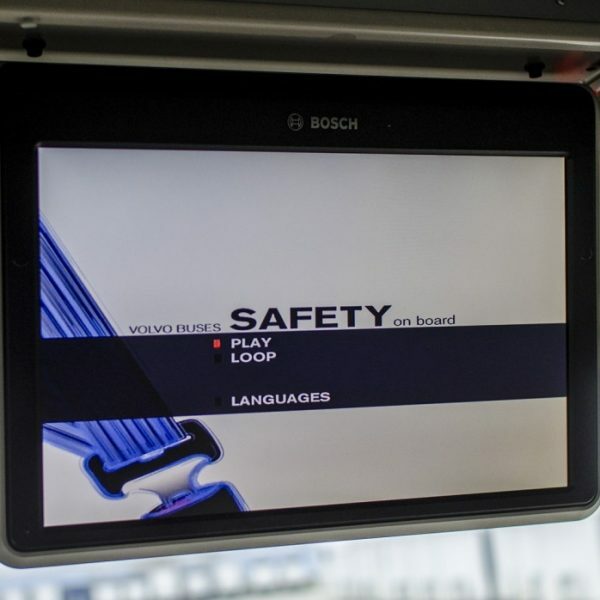 Beyond the thorough annual inspections and weekly routine maintenances with a specially developed application drivers have to check the functions of the buses each day before duty. 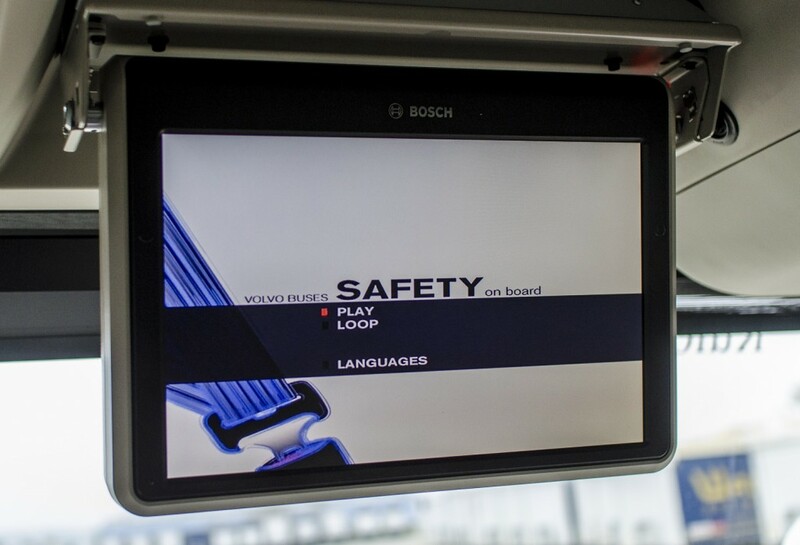 GTH motor coaches are constantly monitored by WebEye system, which allows the online survey of GPS status of any vehicle at any time. 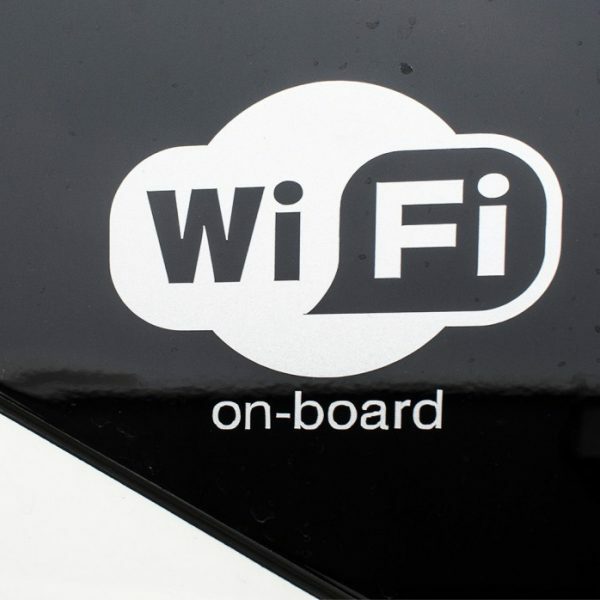 The WebEye surveillance system provides real-time information on the driver’s remaining driving time and rest period. It sends immediate alarm to the centre if the allowed driving time is exceeded, thus preventing accidents due to excess driving times. 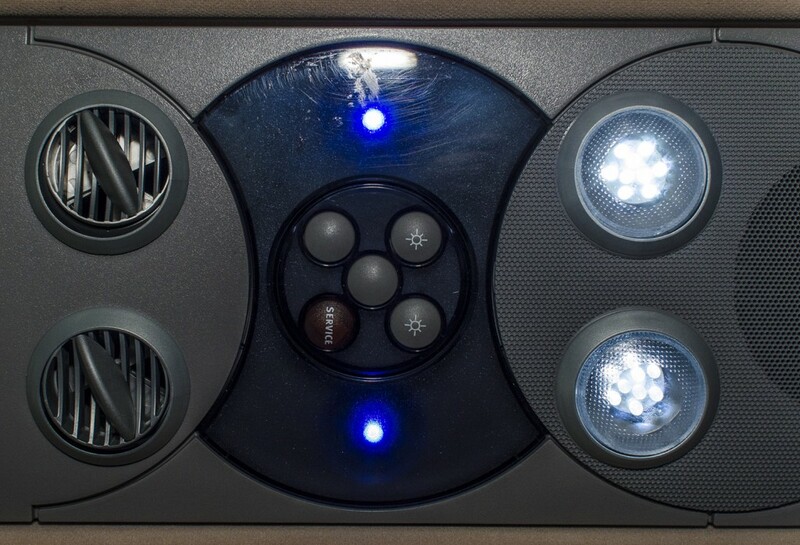 The LED Pressure Alarm alerts drivers promptly in case of a change in the tyre pressure status. According to EU regulations strict operating and rest periods are specified. Complying with that in cases when necessary we also provide substitute drivers to ensure the smoothest travel. 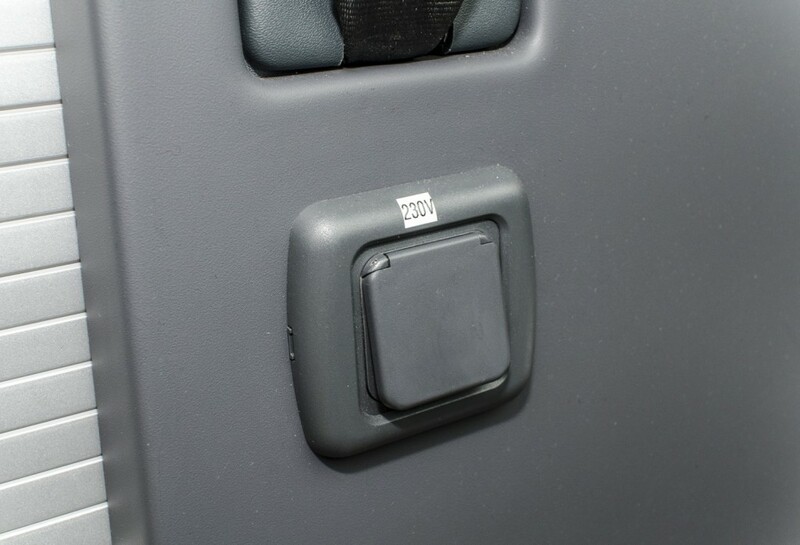 Our coaches are equipped with the most efficient fire suppression system (Fogmaker). GTH buses are insured by Allianz and Generali. 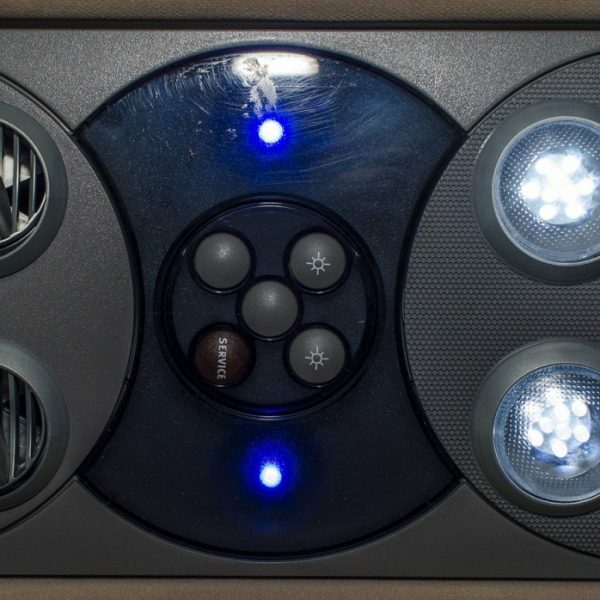 Stepping on board you can enjoy a bright exclusive interior design with theatre floor. 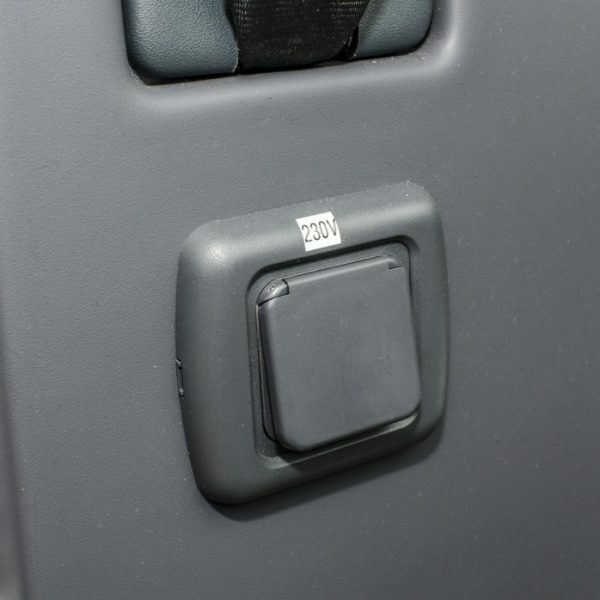 Our motor coaches feature highly comfortable, enlargeable reclining seats with middle armrests, headrests and individual air-conditioning vents. The reclining seats are ergonomically planned and handcrafted from exclusive materials plush/leather/fabric. Elegance, comfort and convenience are fine-tuned for a greater travel experience. Request a quote, or just get in contact with us, we promptly act upon your request. We provide 24/7 hotline service in case of emergency. GTH employs only professional, English speaking polite drivers with minimum of 5 years bus driving experience. Regular trainings ensure that they are continuously updated. From 1992 new car models have to meet increasingly stringent exhaust pollution limits, known as the Euro emissions standards. European emission regulations for new heavy-duty diesel engines are commonly referred to as Euro 1- Euro 6, where Euro 6 is the strictest norm. In 2018 buses equipped with Euro 6 engines have the least emission thus the most environmentally friendly way of travelling. Most of the GTH coaches (90%) operate with Euro 6 engines. 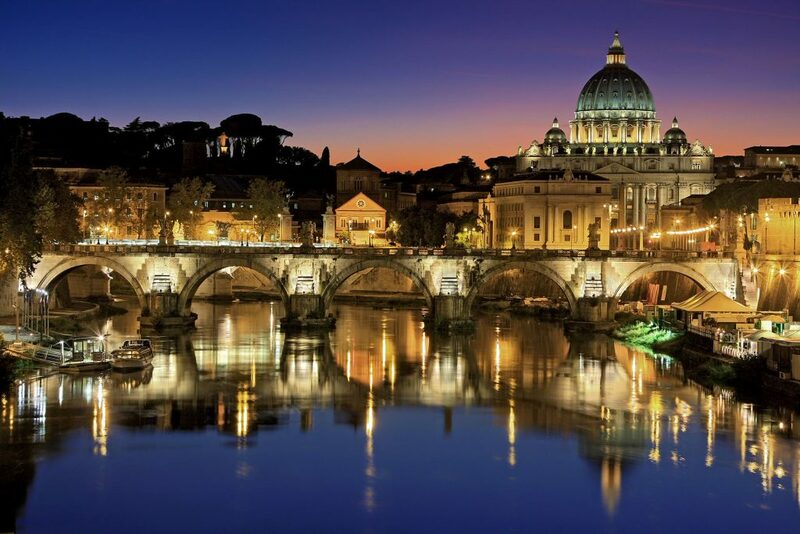 The company was established in Italy in 1992, so we have 25 years continuous professional experience on the field of luxury coach rental. 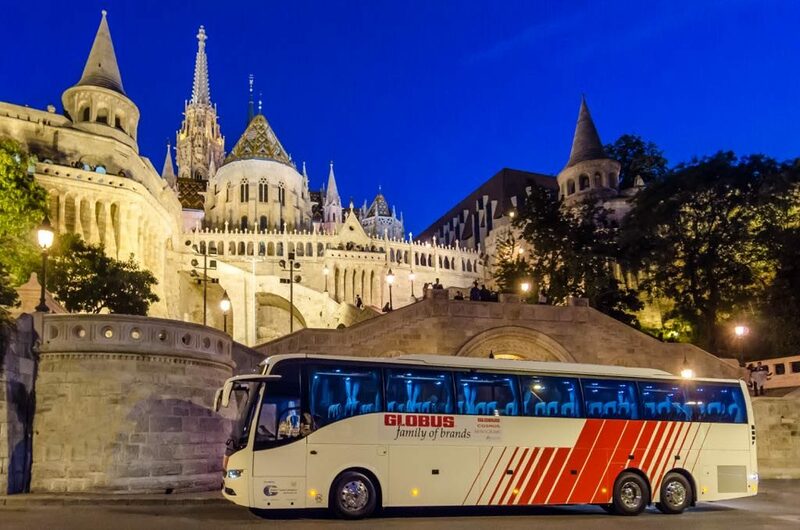 Global Travel Hungary’s coach fleet consists of 4-53 seated luxury vehicles that are modern – an average of 2 years old – extremely safe, regularly maintained and meet the strictest technical and safety requirements. 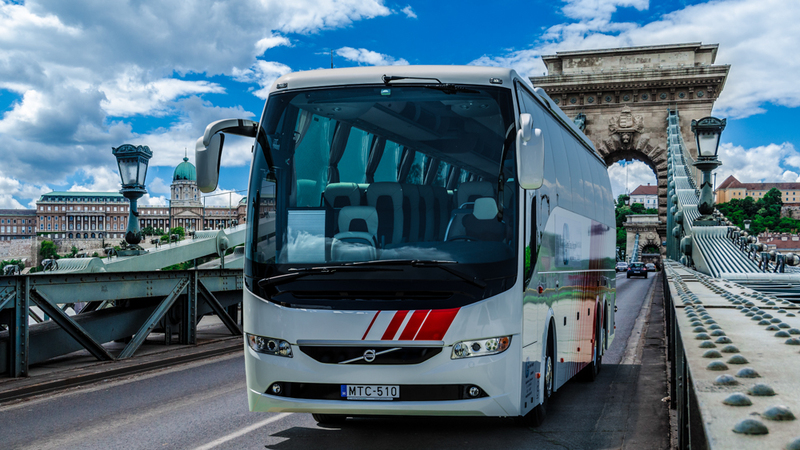 We are proud to operate from 25 years without serious accidents on the European roads with our luxury buses. Our company is the member of the GPN association from 2016.  GPN (Global Passenger Network) is an association of elite motor coach operators that via its members provides world-class quality transportation and travel services around the globe. Via GPN even bus travelling around the globe is available. Request your quote now! To give you the best price please fill in our short form with the details of your journey.